World-class magical entertainment engaging your highest levels of intellect & imagination. Make your next event amazing with magic by professional magician Sam Sleibhin. Sam has been performing and creating magic over the past 20 years. He has entertained thousands of people across the globe with his incredible, world-class close-up magic and quick-witted humor. 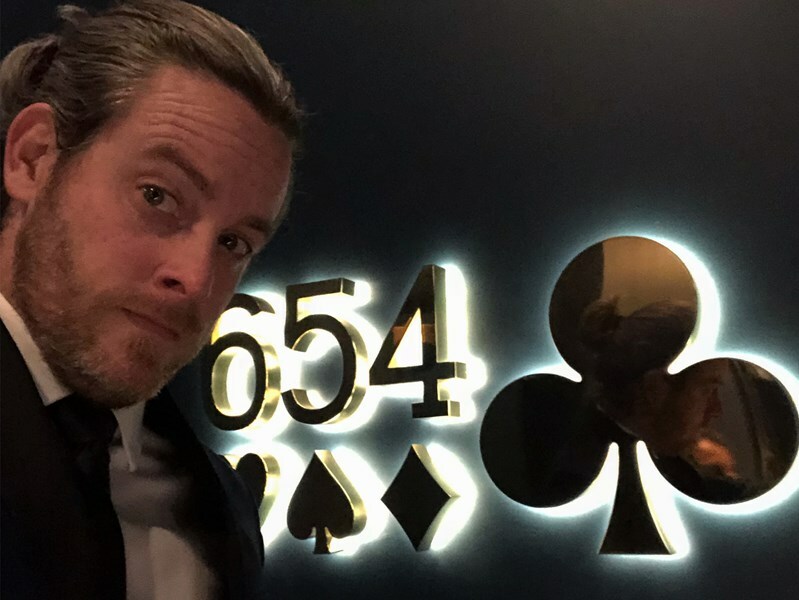 He is recognized among his magician peers as a member of 4F, the Chicago Magic Round Table, and the Society of American Magicians. If you are searching for a performer for your next private event, look no further. Sam Sléibhín has entertained thousands of private guests over the past two decades. He takes pride in delivering a world-class performance that will aid in making your event memorable for everyone. 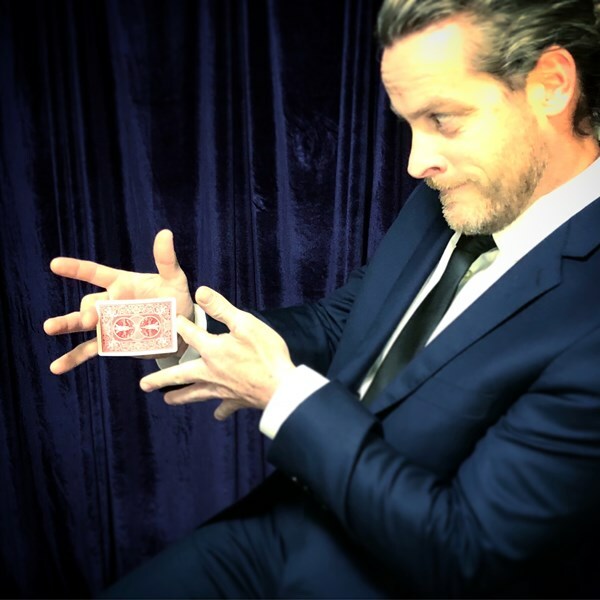 Sam focuses on private performances and performs world-class close-up magic that promises to engage your mind at its highest level of intellect. He can also bring the intimacy of a close-up entertainer to the parlor stage of your next private event. He offers performances of varying lengths from 10 minutes to an hour or more. Sam can take an audience on a journey into the magical whether it be with 5 guests or 200. Entertainment that moves from table to table or from group to group is ideal for situations that are not conducive to a traditionally situated audience. Sam can bring the entertainment to your guests at their table or wherever they may be during your wedding, ballroom, or other gala events. Sam can bring a new level of entertainment to your event. He uses his many years of successful entertaining experience to incorporate magical entertainment and appropriate event-customized humor to prevent your event from becoming dull for your guests. "Sam was a true professional and thoroughly enjoyable! He brought such delight to our guests! Would hire him again in an instant." "Wow! What a truly magical magician! Very entertaining and incredibly funny. He was great to work with. We would hire him again for sure!" "He was fantastic. We hired him to work our trade show booth and evening party entertainment and he was perfect. Professional and sociable and his tricks are Amazing. We will definitely hire him again!" "I haven't stopped hearing about how amazing he was at our event last week. Our guests even compared him to several famous television magicians. I'm so happy we added Sam to our event. Our guests really thought he was incredible." 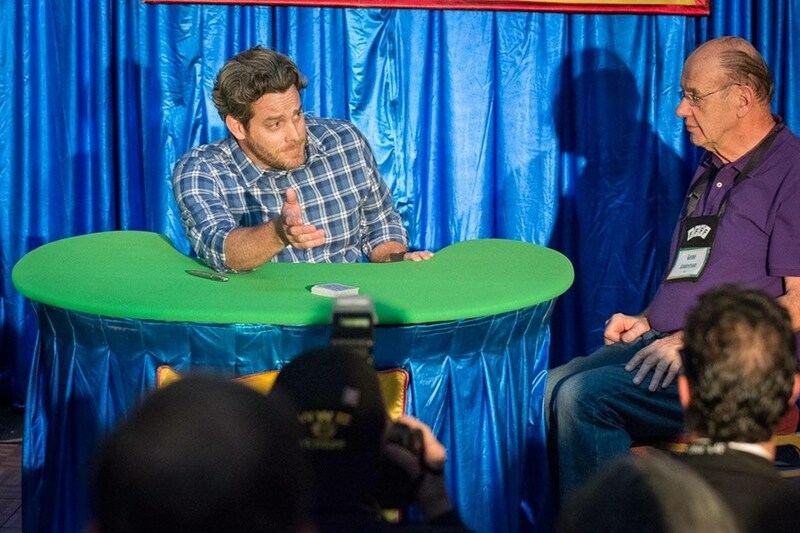 "His close-up magic is absolutely mind-boggling. If I didn't see what I saw, from just inches away with my very own eyes, I would not have believed it was possible. It's simply MAGIC! Having a performer of Sam's caliber showcase his talent was such a privilege." "Sam was the star entertainer at our event! Our guests were mesmerized by his sleight of hand and card tricks! He is a must have for a successful party, gala, or fundraiser!" Please note Sam Sléibhín will also travel to Milwaukee, Cedarburg, Germantown, Menomonee Falls, Grafton, Butler, Lannon, Hubertus, Jackson, Richfield, Colgate, Saukville, Brookfield, Sussex, Elm Grove, Port Washington, Merton, Newburg, Slinger, West Bend, Pewaukee, West Allis, Fredonia, New Berlin, Hartford, Hartland, North Lake, Waukesha, Hales Corners, Saint Francis.